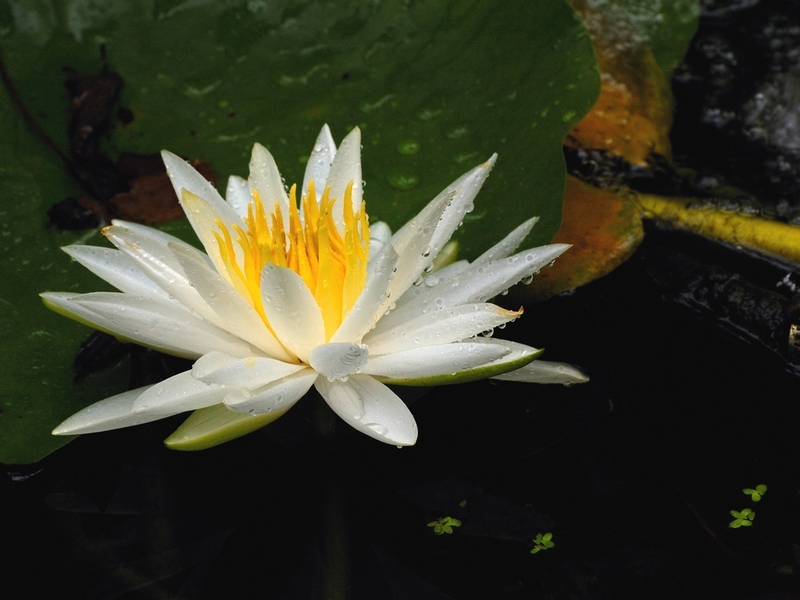 Two stages of a Fragrant Water Lily. 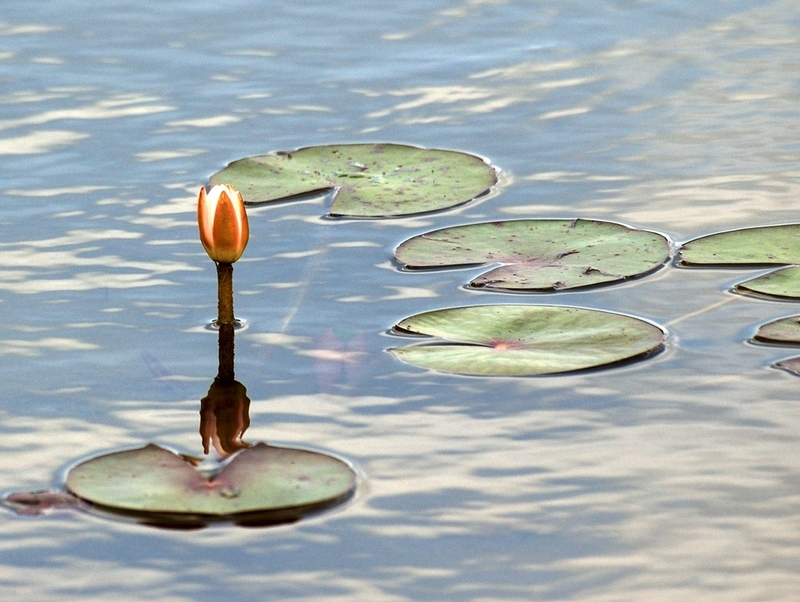 In the first, the bud has just emerged from the water and beginning to open. In the second, it is fully open. This entry was posted in Park - Babcock Webb WMA, Wildflower, Wordpress Photo Challenge and tagged growth, Photography, postaday. Bookmark the permalink.